Congratulations to Maurice Fuller Jr. for being the National Pawnbroker Association’s winter 2017 “young pawnbroker to watch”! Need a Father’s Day Gift Idea? Give Dad a Gun! 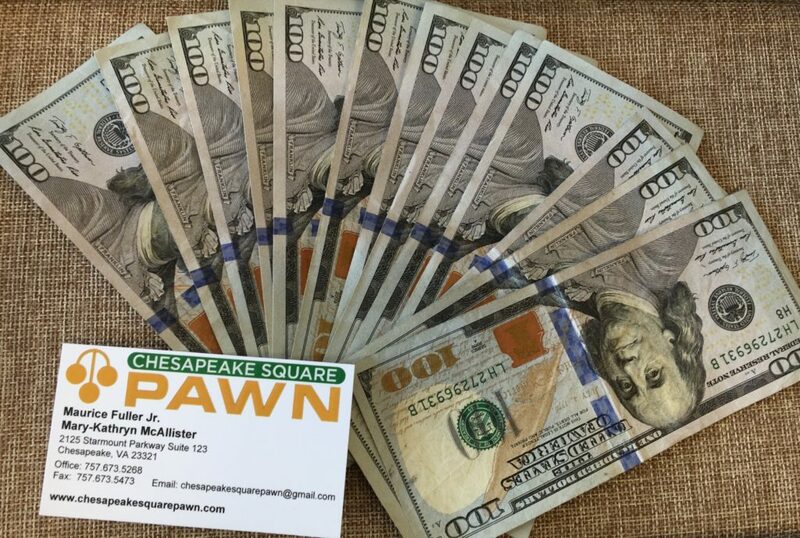 Chesapeake Square Pawn: VOTED Pawn Guru TOP SHOP 2017 ! Thank You For Voting For US! BEST PAWN SHOP BEST OF 2017 GOLD! Chesapeake Square Pawn is proud to announce that Mary-Kathryn received certification from GIA in Diamond Essentials! We are giving away a $100 gift Card today! We are now a Coolster ATV and Dirt Bike Dealer ! 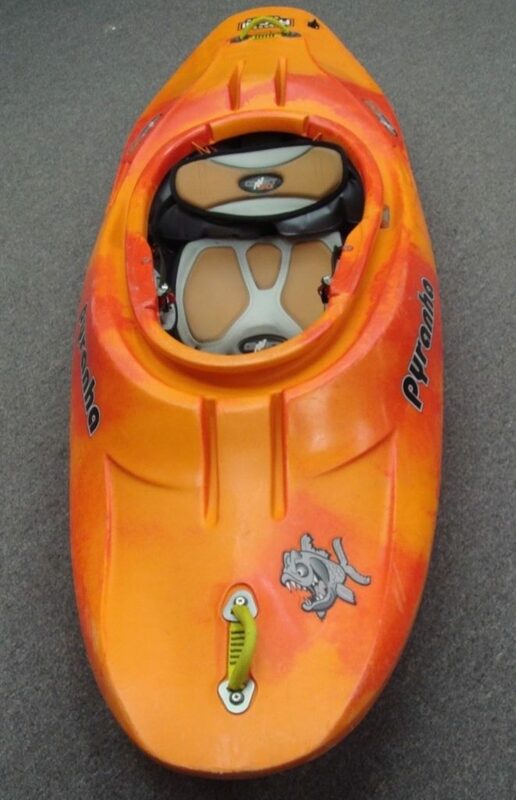 Need a Kayak or Surfboard? 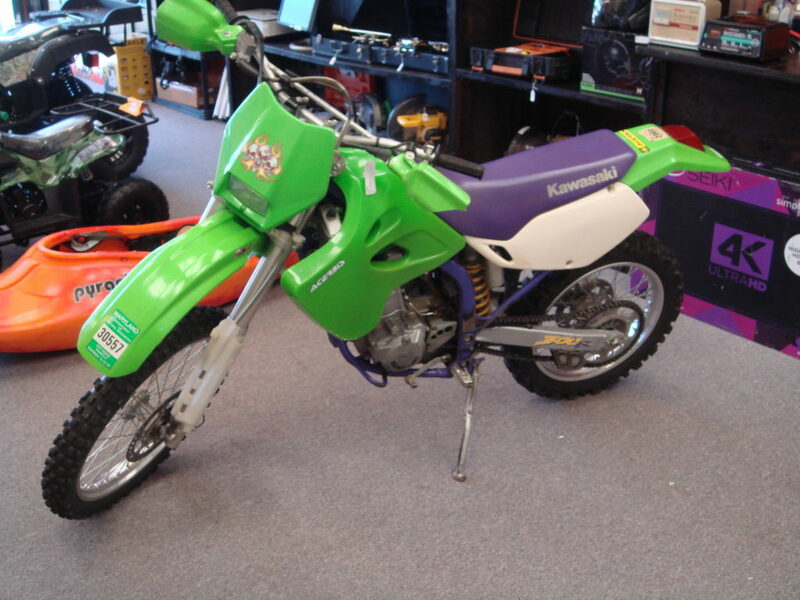 We have Dirt Bikes For Sale!